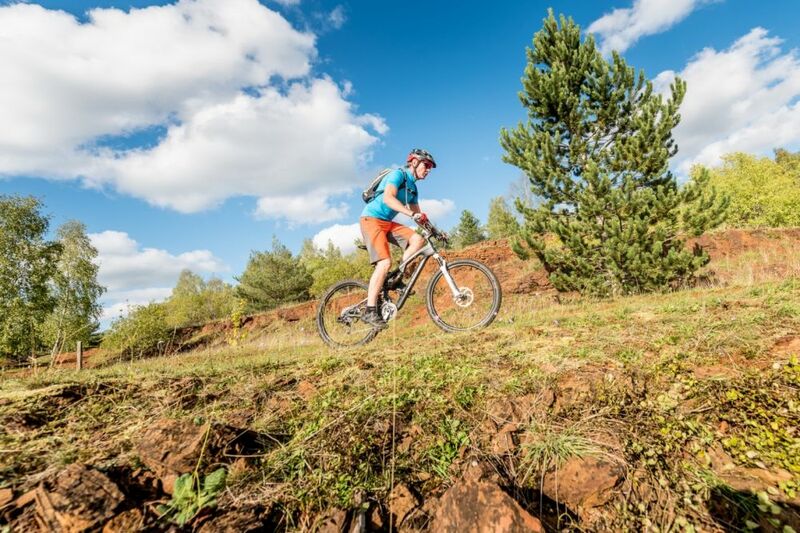 The RedRock Mountainbike Trail "Haard-red“ leads you through former open cast mining areas, which has been officially declared a national nature reserve in 1994. Earlier, iron ore was mined here, but after the cessation of opencast mining the area was was simply left to the natural process of vegetation development. 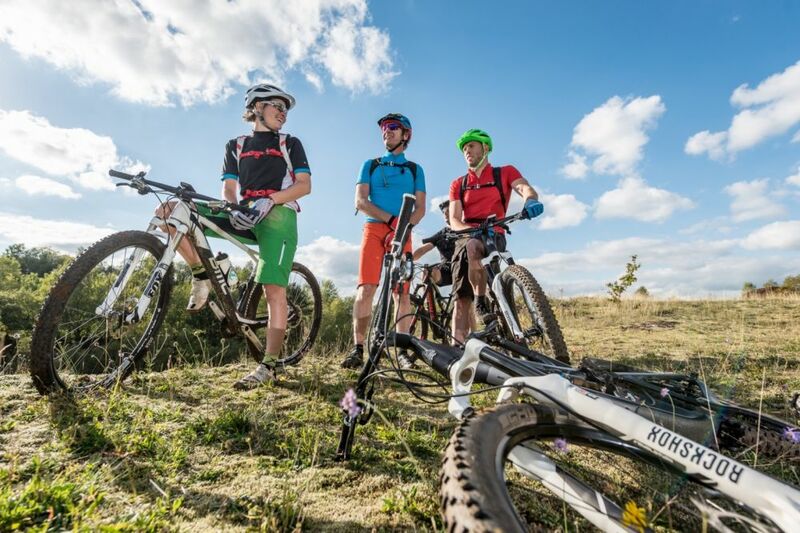 This track is right for you if you want to gain experience in riding singletracks. The track is technically not particularly demanding and very varied. On the way, numerous viewpoints provide opportunities to take spectacular photos.